Today’s selection is a printable sheet of some of the paper dolls that I mentioned a few days ago. These came already cut out so, I don’t think all of the pieces are there but still a very cute set to print and play with! I think this is probably “Dolly Dingle” she has those wonderful googly eyes. She comes with a cute tennis outfit, a darling dog and a little blackboard with rules to live by. I have more of these so, if you would like to see others in the coming weeks, please let me know and I will post them. Make sure you click on the image to bring up the largest size, and then you can print out the sheet. hehehe, i used to play with paper dolls when i was a kid. this doll looks adorable. Lots of women are starting to play with dolls … hmmmm… interesting, huh? She is adorable! Would love to see more of them! Please post more paper dolls. I love them…always have, always will. 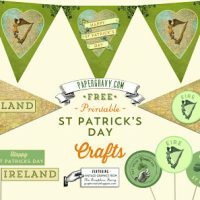 I love paper dolls too and used to make them when I was a young lass! 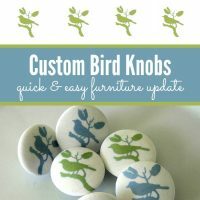 (I still feel like one today and maybe, just maybe, I still make them!) Thanks for the images! She’s adorable. Thanks so much! How adorable! Thanks you SO much! So sweet! My grand-daugter will enjoy this..thank you for your generosity. Reminds me of the ones I used to cut out of McCall’s magazine when I was little. Karen this is sooooooo cute!!! 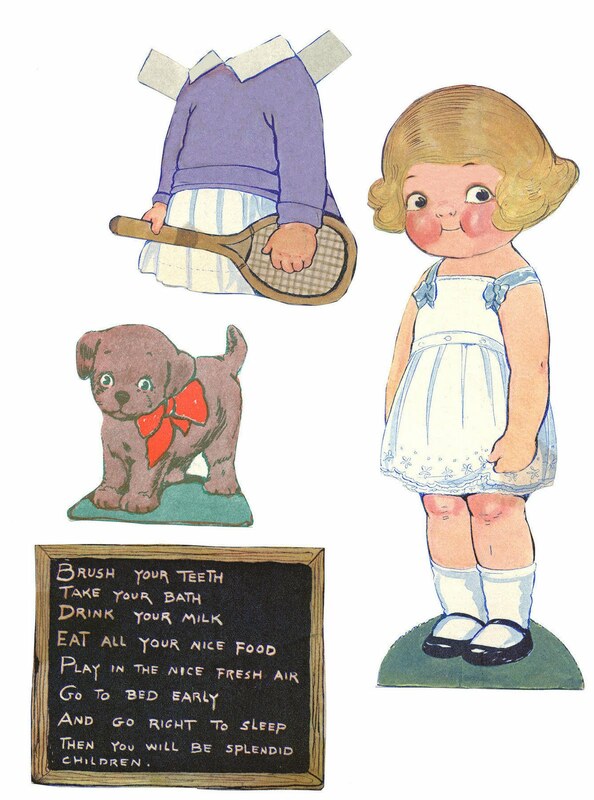 The Magazine, Home Companion still features Mary Englebrit’s (sp)paper dolls each month for cutting out! Love her! She resembles the Campbell’s kids girl. My Mom had some books of movie star paper dolls that I ruined when I was little. They were probably from the 30’s – 50’s. I’ve always wanted to replace them for her. 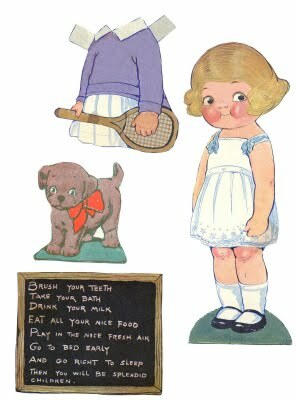 My grandmother used to save paper dolls from McCalls for my sister and I to cut and play with. We did too as if they were treasured Barbies. Cute image. Love the blackboard “recipe” for splendid children. Would love to see more images. Thanks. oh she is so sweet! 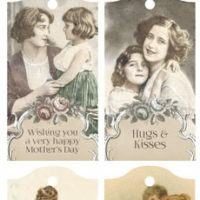 I just did a journal page with a sweet little paper doll…before I saw this one! Seriously Karen, your images are just SO WONDERFUL! My journal is slowly getting filled with your beautiful images! Adorable! Would love more, to print for the grand daughters!!! Keep em coming! I believe she is Dolly Dingle too. She is so sweet. Thanks so much for posting. I used this one to make a book mark! ps you can see it here if you want!!! please do post more old time paper dolls! Thanks! KEEP these coming, I love them! This is from the June, 1922 issue of Pictorial Review. The page was Dolly Dingle, Johnny and the Story of Fido.